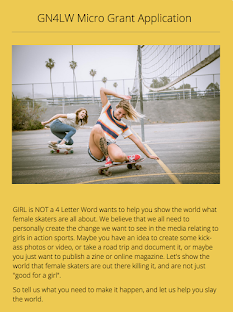 Girl is NOT a 4 Letter Word: Female Skateboarding Emojis Are Here! 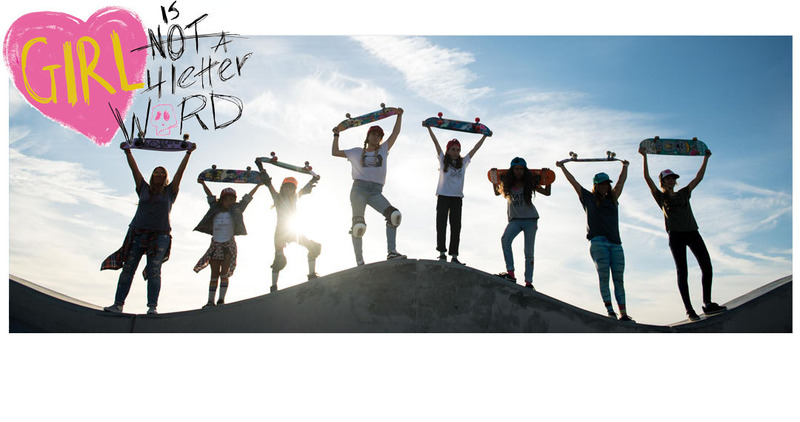 Female Skateboarding Emojis Are Here! It's been a long wait, but there are finally skateboarding emojis! 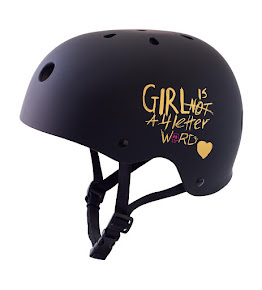 And the best part is, there is a big selection of rad female skate emojis to choose from. You can grab the download from Bit Skate Emoji in the Apple App store for just $1.99. This is the first ever skateboarding emoji keyboard app developed for a diverse skate culture. We also need to mention that this is not an extension of your regualr keyboard with its emojis - it's an app you'll need to access from your keyboard, then select which skater you want to drop in and copy + paste it. So not the fastest or easiest - but at least we have some damn skate emojis now! Right now the download is available in the Apple App store for IOS 10.3 and will soon be available in the Google Play store as well. 1. We wish the female skaters came up first, so we didn't have to swipe right through a ton of male emjois before getting to the women. 2. 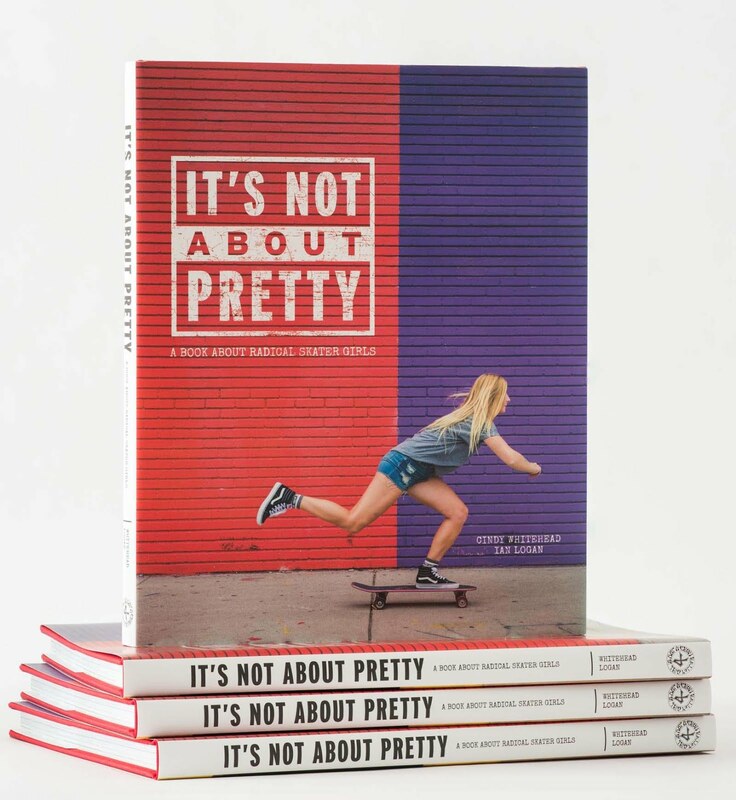 We don't understand why there is not a female skater/filmer emoji? Girls do film you know. 3. We are also missing the Falling, Mongo, & Air emojis - please add! But after all is said and done, it's great to have some emojis to illustrate our texts!